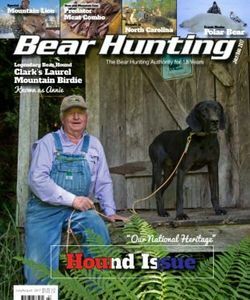 Besides having the opportunity to spend a lot of tim in the outdoors, giving chase to fur, bone, fin and feather, another perk of being involved in outdoor media are the people you get to meet. 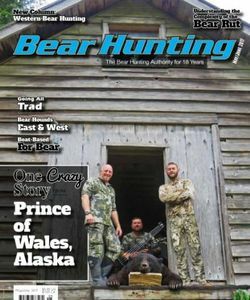 It’s hard to beat hanging out with other like-minded, successful hunters and conservationists who are truly passionate about the gift the Creator spilled out for us to enjoy. 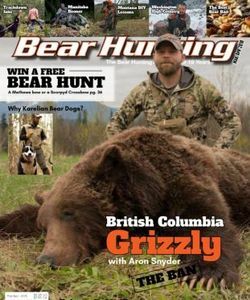 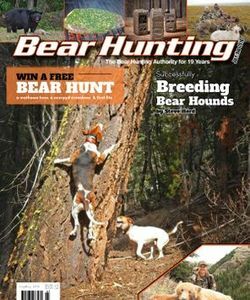 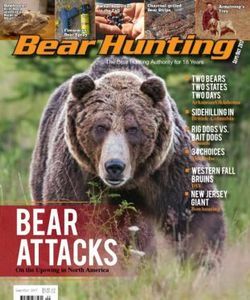 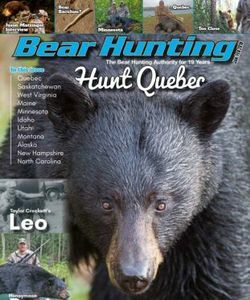 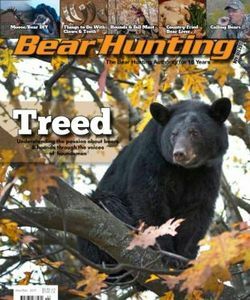 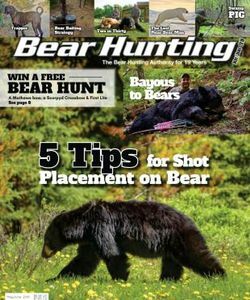 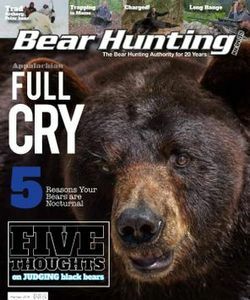 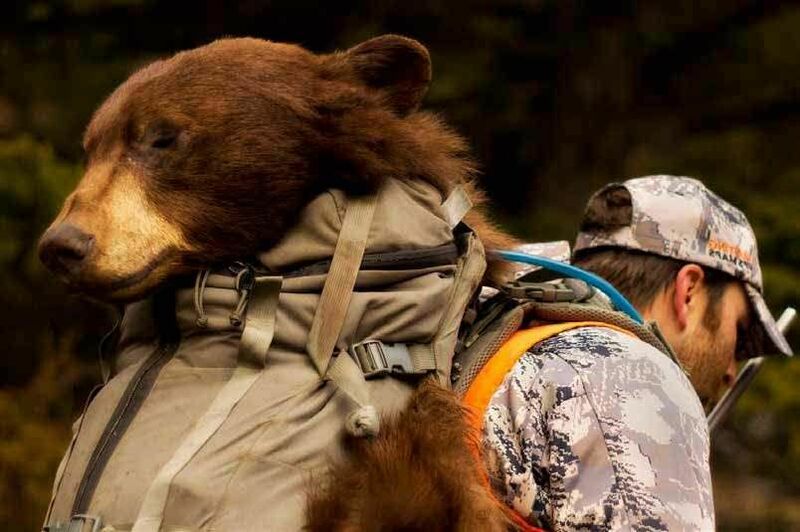 I’ve had the opportunity to meet many of these guys over the years, but when I had the chance to talk bears and western bear hunting with another passionate western hunter, I jumped at the chance. 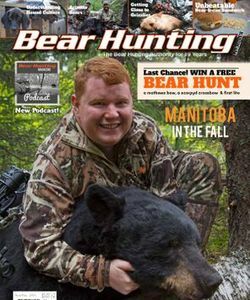 I’ve been a fan of Jason Matzinger and his work for a long time. 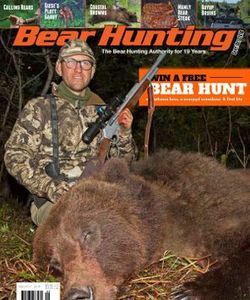 He is an award winning filmmaker, television producer and the host of the popular TV show “Into High Country,” which airs on the Sportsman Channel. 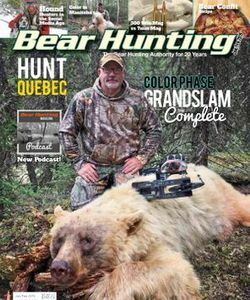 One of his latest projects, “This Is Hunting…” is captivating to watch, and he uses the sounds of the hunt, as well as Mother Nature, to tell the story.